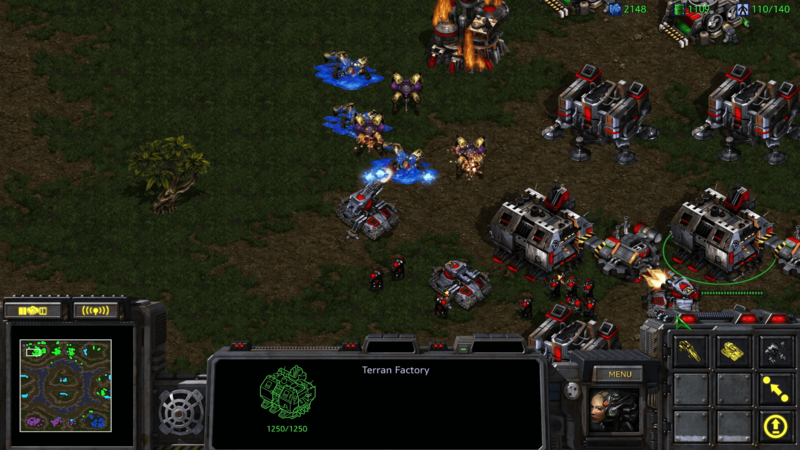 Back in March we got confirmation from Blizzard that an HD remaster of StarCraft, the popular real-time strategy game released nearly two decades ago, was in the works. 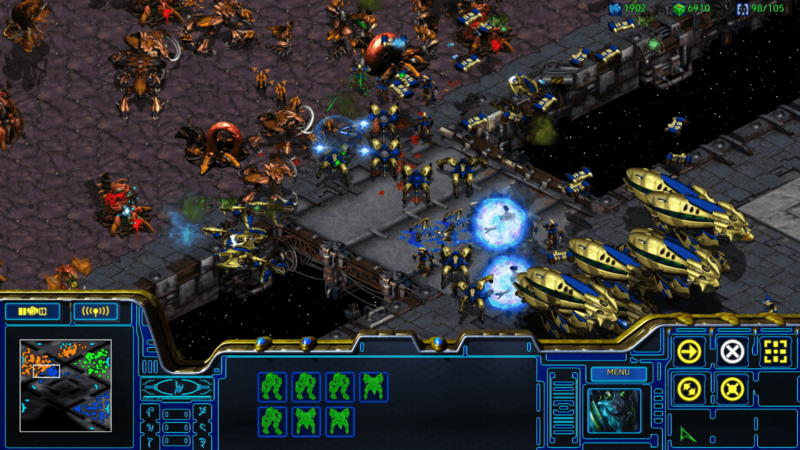 Now we have a release date and price: StarCraft: Remastered complete with the StarCraft: Brood War expansion will be available for Windows and Mac on August 14 priced at $15. The remaster will offer a full graphical overhaul of the original StarCraft with widescreen UHD support for up to 4K resolution (screenshot samples 1, and 2). There will also be new illustrations to enhance storytelling in campaign missions, advanced matchmaking, full connectivity to Blizzard’s gaming network, cloud saving, custom maps, replays, support for eight new languages, and more. Gameplay is said to maintain the balance of the original, along with all of the quirks and limitations such as the low unit selection limit and certain units’ poor pathfinding AI. Despite recreating the art from scratch, everything from the silhouettes to the colors and animations has been meticulously reproduced as a faithful homage to the original. Blizzard included a “make game look old” toggle which will switch the game's graphics from new to old and back when pressing F5, as well as another toggle for some updated lighting and environmental effects. Ars Technica has a nice piece about how the game was revived and explains how much was rebuilt. Anyone pre-ordering the game before August 14 will receive three unique building skins for use in StarCraft: Remastered - the Char Hive, the Korhal Command Center, and the Aiur Nexus. They will also receive digital bonuses in StarCraft II, including the Alexei Stukov co-op commander and three unique portraits that celebrate StarCraft: Remastered. The original game was recently re-released and made completely free, too.